Call this 4 bed, 4 bath home yours for 2019! 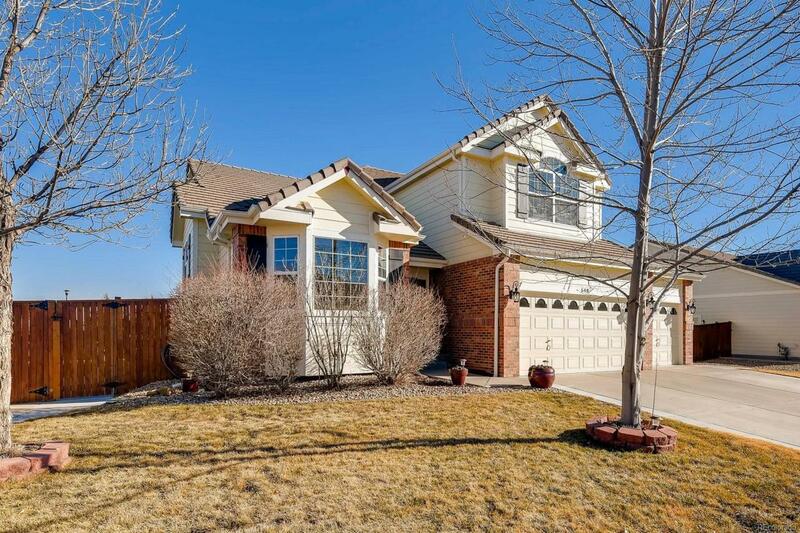 This home features hardwood floor throughout the main level, a remodeled stunning white kitchen, fire place in family room. Upstairs you will find 4 spacious bedrooms. The beautifully maintained backyard has a large deck with a hot tub, raised garden beds, and a fun beach area. All this plus a corner lot with easy access 10x40 RV parking, and a double gate entry. Offered by Elevate Property Group Llc.